We get it: asking for donations is no walk in the park, especially if you’re a smaller nonprofit with staff that has to wear lots of different hats. Your organization has a million and one things to accomplish during the day, and fundraising can seem like a daunting priority. Abby Jarvis, of Qgiv shares her 9 best practices when asking for donations. It doesn’t have to be that way, though! Asking for donations of any kind can be easy if you have a game plan and some best practices in your back pocket. We’re going to cover some (but not all!) 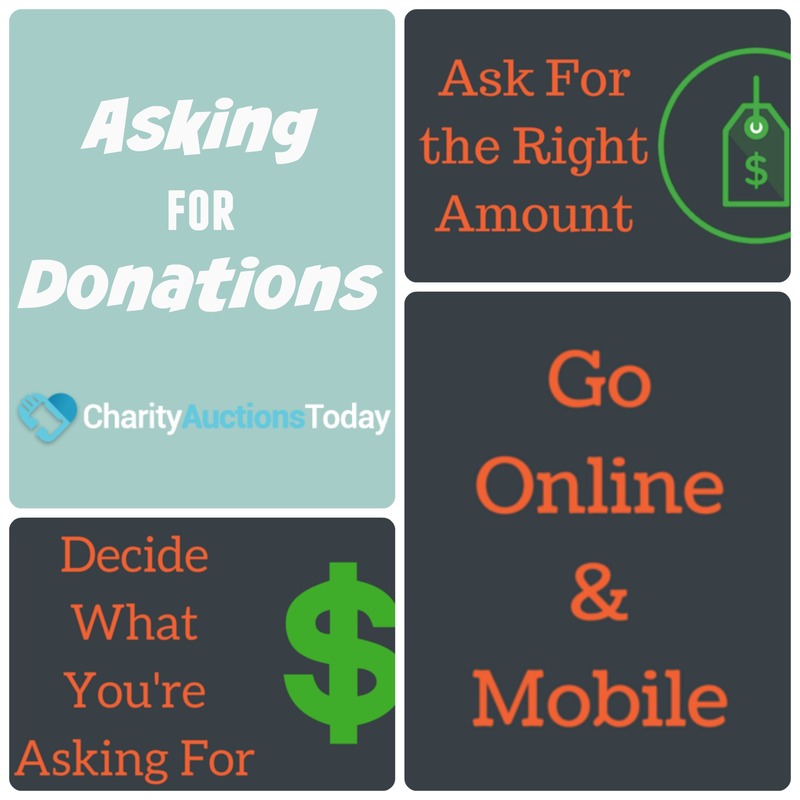 of those best asking for donations practices to help get your organization off on the right foot when it comes to fundraising. For even more tips, check out Qgiv’s comprehensive guide, Asking for Donations. 1. 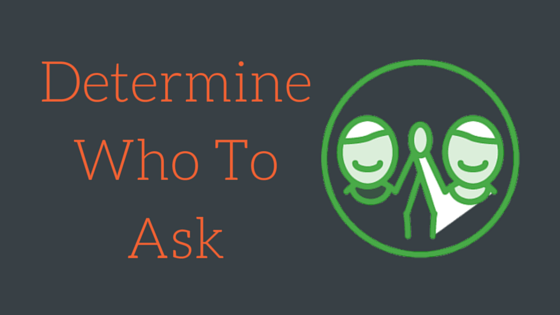 Determine Who to Ask. Most people think of asking individuals for donations. That makes sense, since nearly three-fourths of all charitable donations are made by individuals. But you shouldn’t just focus on individual donors. You can also ask corporations and foundations for contributions as well! Let’s look at each group separately. As I stated before, the majority of charitable contributions come from individuals. People of all ages give to a variety of causes that they feel passionately about. Your nonprofit can ask for these donations in a myriad of ways (but we’ll get to that in a minute!). Corporations and local businesses aren’t a common source of revenue for nonprofits (just 5% of all fundraising dollars come from companies), but that doesn’t mean that they should be overlooked as a fundraising avenue. Companies often distribute grants on an annual basis. Sometimes they will choose the recipient nonprofit(s), but other grants have an open application process. Generally, nonprofits must send in a written request or forms to be considered to receive a grant. Companies also have their own corporate giving programs that reward employee giving and volunteering. Grants and corporate giving programs are just two of the fundraising avenues you can take when asking companies for donations. This section will be short and sweet. Foundations are nonprofit entities that distribute grants to other nonprofit organizations. They are either family-based (i.e., The Bill and Melinda Gates Foundation) or corporate (The Wal-Mart Foundation). Nonprofits can apply for grants on a yearly basis. But some foundations also select their own grant recipients. 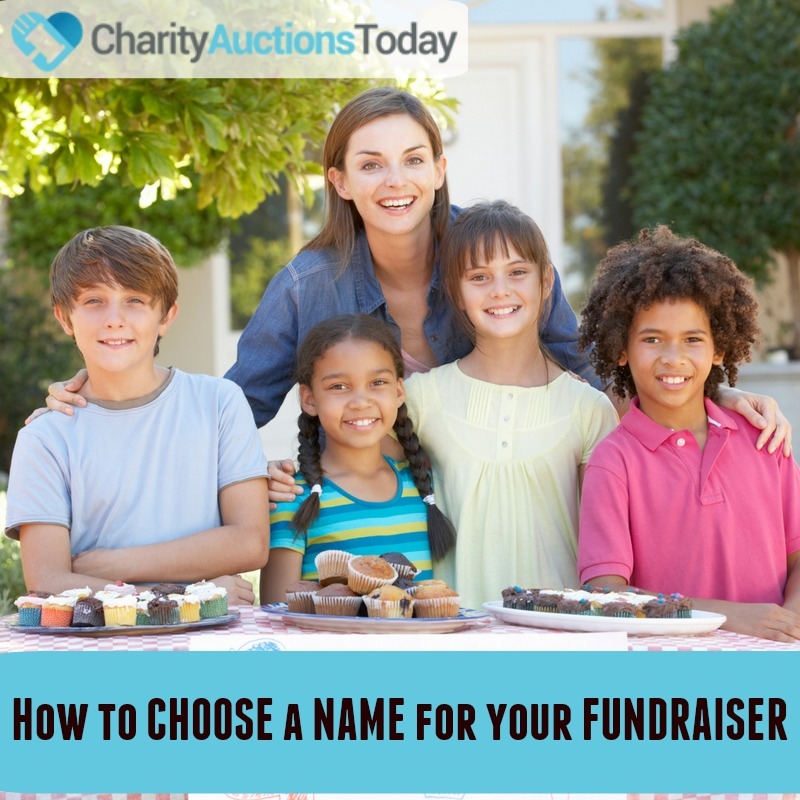 Takeaway: There are a lot of different fundraising avenues your nonprofit can take. Ask for donations from a mix of individuals, companies, and foundations for the greatest success! Most people think of money when fundraising is brought up. Individuals, companies, and foundations all make monetary donations. While most corporate and foundation donations come in the form of grants, individual donations can be made in a variety of ways and can vary in size. In-kind donations are contributions of products or services. They often come from individuals or companies who seek to help a nonprofit in a more tangible or specific way. Decorations for a gala fundraiser. The use of office space. Building equipment for large projects. In-kind donations give donors a way to contribute to a specific part of a nonprofit’s mission or cause. 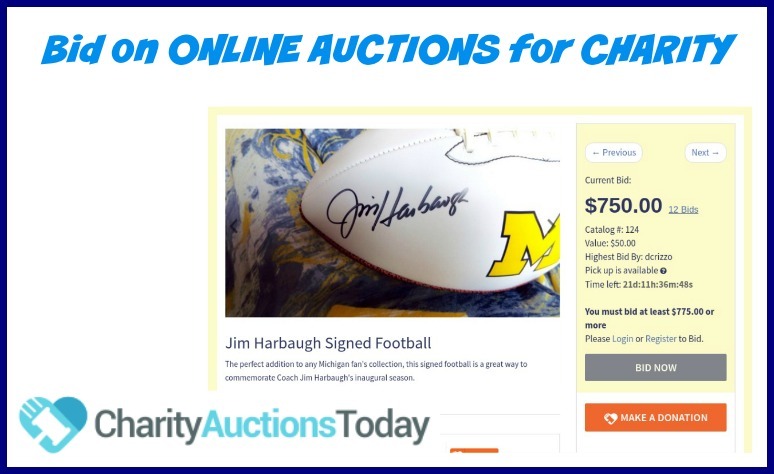 Check out this article for how to get in-kind items donated for a charity auction. Volunteers donate their time and effort to specific projects or during volunteer days. Volunteers are often the biggest advocates for your cause and can help you reach more people to recruit for your mission. They are a valuable resource and should not be overlooked when you start asking for support. 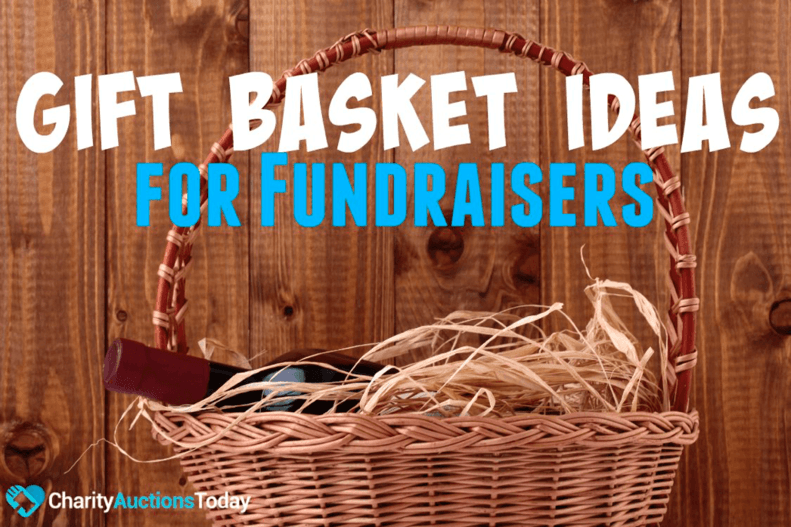 Takeaway: There are more fundraising options than just asking for money. 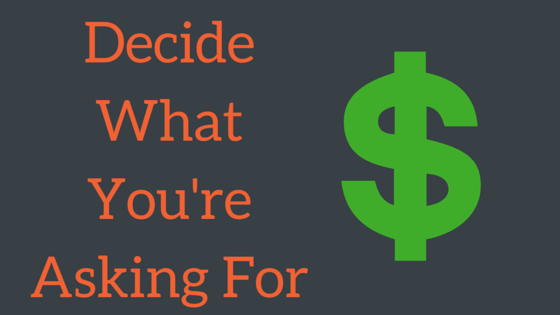 Make sure you consider all of your options before you start fundraising. Just like there are multiple types of donations and different demographics you can ask, there are many asking strategies your organization can employ when fundraising. Asking for donations in person. Asking for donations over the phone. Let’s briefly look at each method. In-person appeals are usually reserved for solicitation of large gifts or following up with companies that have already been sent a letter. Fundraisers rarely lead off with in-person solicitations. Instead they will use a mix of communication strategies beforehand to establish a relationship with a donor. Then they will approach the donor in person. Most people think of phonathons when fundraising over the phone comes up. But it can be used at any time, not just during a big fundraising push! Asking for donations over the phone can give your appeals a personal touch and connect you to your donors even more. Phone calls are also good for following up and touching base with a donor. Email is one of the most the most efficient and cost-effective ways to get in touch with donors and ask them for contributions. Write a catchy subject line (this will help increase your open rates). Personalize the greeting (no “Dear Donor” here!). Include links to your donation form (your donors can’t give unless you give them the option!). Incorporate a picture or video (no one wants to sift through a mountain of uninterrupted text). Use emails wisely, though. If you send too many asking for donations, your recipients will start to mark your correspondence as spam or junk. Although some fundraisers thing direct mail fundraising is a thing of the past, direct mail appeals are still very successful for most nonprofits. You can use a page or two to clearly spell out your need and ask the donor for help reaching your goal. Letters are also the preferred method for nonprofits asking companies for donations. It’s wise to send a letter addressing your reasons for solicitation and a request for an in-person or phone conversation. Additionally, some of your donors will prefer the tangible aspect of a fundraising letter as opposed to an email or a digital appeal. Many of your donors will access the internet at least once a day, whether it’s on a laptop, desktop, mobile phone, or tablet. You can ask for donations and reach donors where they are by posting donation appeals online. Placing donation buttons on all pages of your website. Having a “Ways to Give” page that includes a link to your donation form. 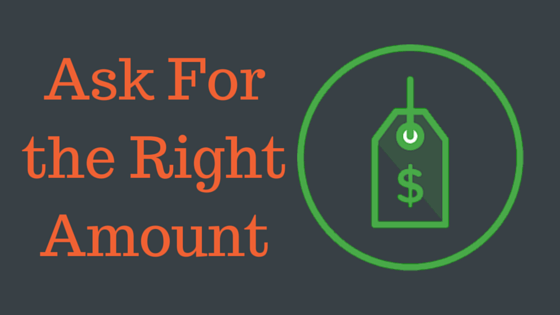 Placing calls to action within blog posts that direct users to your donation page. Sharing the link to your donation page and asking for donations on social media sites. 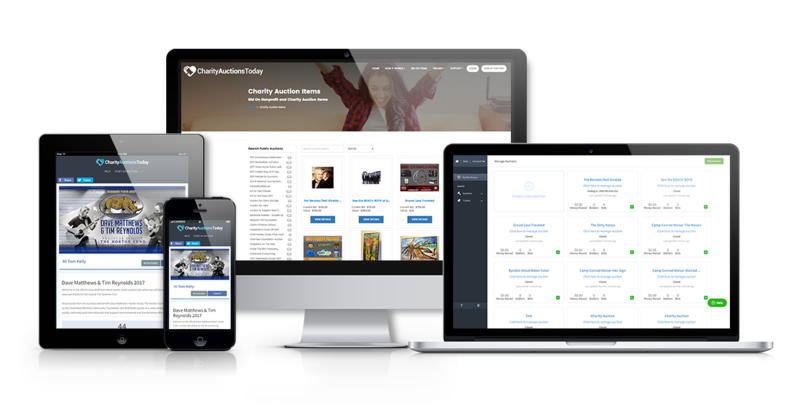 Your website and social media platforms can be a powerful driving force when asking for donations. Use them to reach donors near and far! Takeaway: There are multiple ways to ask for donations (and these are just a sampling!). The best approach is a multifaceted one that takes advantage of all of these avenues and targets donors according to their preferred communication channels. Not every donor is going to be able to give a six figure sum. And that’s okay! But before you go out and start asking for donations, you should do some research. Prospect research looks at a donor’s willingness and capacity to give and helps nonprofits determine a ballpark number to ask for. With the data culled from prospect research in your back pocket, you can get a better handle on how much a prospect is comfortable giving and how they might fit into your overall solicitation strategy. 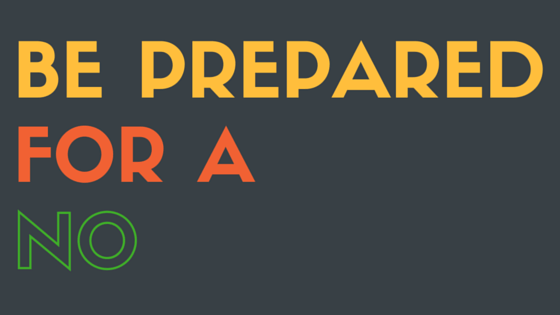 Takeaway: Before you start asking specific donors for contributions, make sure that you use prospect research to prepare. It’s better to have a rough idea of how much a donor is willing to donate than no idea at all. Here’s the truth: not everyone will want to donate to your cause. Fundraisers can’t convince every single prospect that their mission is worthy enough to donate time or money to. You’re not going to receive donations from every single person who gets an email from you. Some of your appeal letters might never even be opened. As long as you know that every pitch won’t be met with success, you can prepare for when you receive a less-than-enthusiastic answer. Takeaway: Not everyone wants to donate to your nonprofit. Be prepared for negative answers, and don’t get discouraged when people turn you down. You shouldn’t just throw your hands in the air and admit defeat if someone is ambivalent about donating. You just have an opportunity to offer them other ways to get involved! Some prospects might want more time to get a better feel for your organization, especially if they plan on donating a large sum. Taking a tour of your facilities. Meeting some of the senior leaders in your organization. 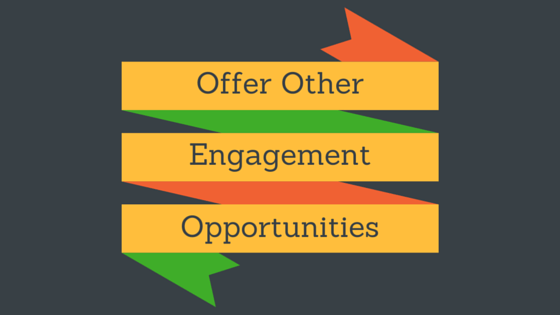 Offering other engagement opportunities is a great way to showcase all of the great work your nonprofit is doing. Plus, you’ll gain an outsider’s perspective and forge a new donor relationship in the process. Takeaway: Just because a prospect doesn’t want to donate now doesn’t mean you should abandon them. Offer up other chances to get involved with your organization! Bonus tip! Check out these ways that your donors can volunteer from home. Peer-to-peer fundraising, also known as social fundraising or crowdfunding, is perfect for organizations who want to put the power of fundraising in their donors’ hands. Peer-to-peer fundraising is a way of asking for donations that enables your strongest supporters to fundraise on your behalf. 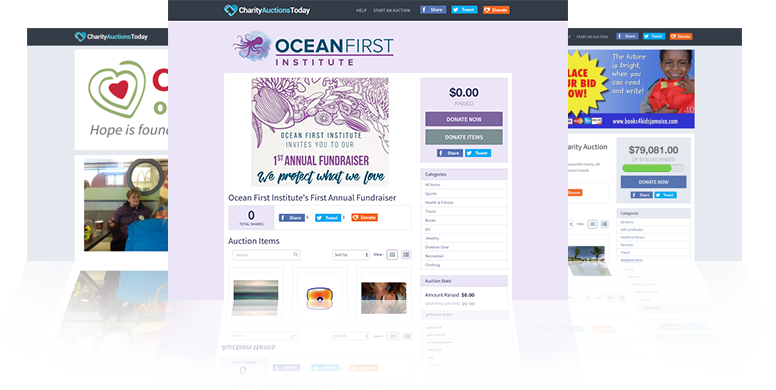 Donors can create their own fundraising pages and easily share them with their friends, family members, and coworkers. While peer-to-peer fundraising is an indirect way to ask for donations, it is still a viable fundraising path for nonprofits who want to expand their efforts and give their donors a bit of fundraising insight. 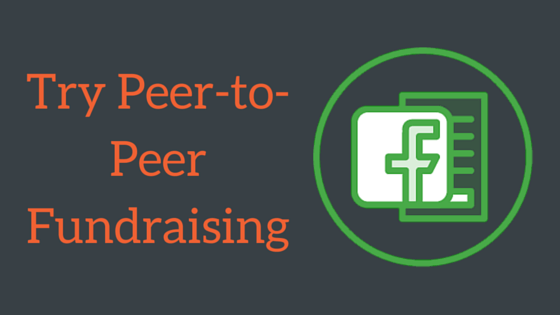 Takeaway: Peer-to-peer fundraising isn’t necessarily a traditional fundraising method, but it’s still an effective way to raise money for your cause. Many of your donors, both young and old, are using their laptops, desktops, phones, and tablets to learn more about nonprofits and give to causes they care about. 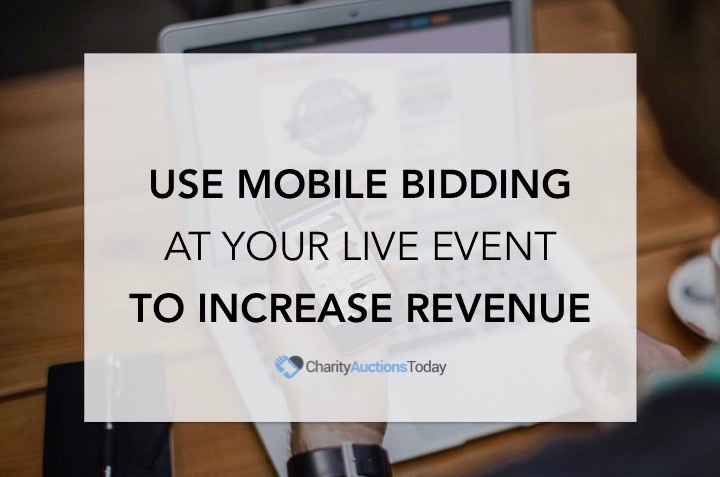 Is your nonprofit up-to-date with the latest mobile and online fundraising trends? 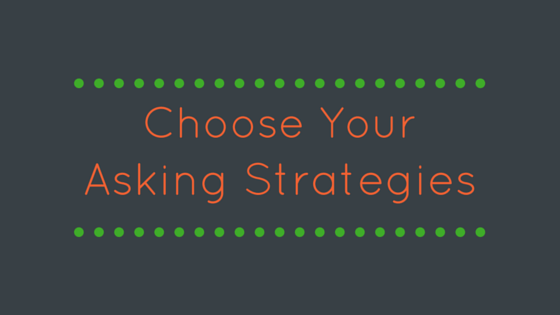 If not, it might be time to improve your digital fundraising strategy. Are people finding and using our online donation page? Is our donation form mobile-responsive? Are we using other digital communications (email, social media, etc.) to direct donors to our donation page? Is our website optimized for mobile devices? 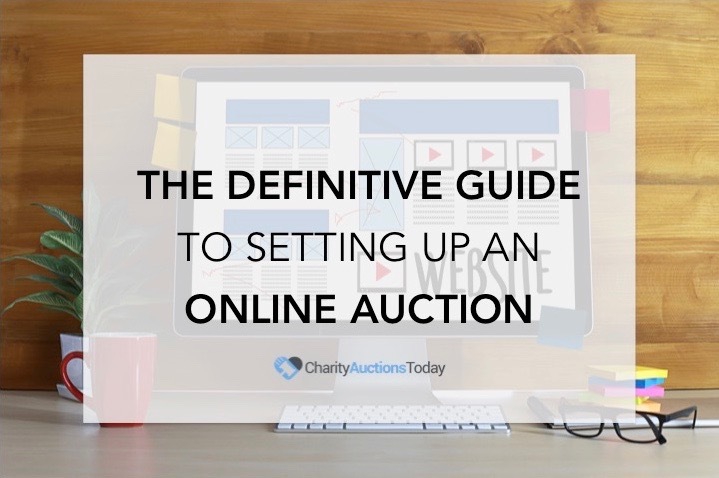 If the answers to these questions are anything other than a resounding, “Yes!,” you might want to start revamping your online and mobile fundraising tactics. 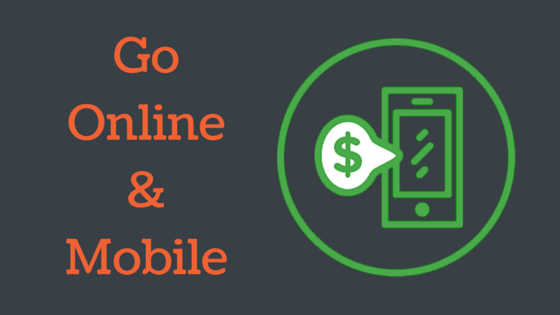 Takeaway: Mobile and online fundraising are steadily growing in popularity. Make sure that your nonprofit is keeping up with digital fundraising trends. Bonus! Take a look at Salsa’s fundraising software guide for inspiration. This final step has to do with what happens after you ask for a donation, but it’s still a vital point to keep in mind. When a donor gives anything, be sure to thank them within 2 days. Send them an email, a text, a card, or give them a call. 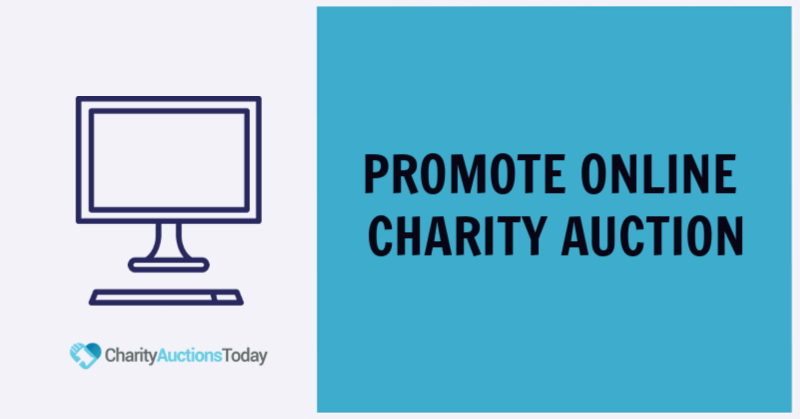 Some of the acknowledgement process can be easily automated—emails can be sent to a donor when they make an online donation and text acknowledgements can be sent whenever a supporters texts in a donation. But others will require more thought and effort. Sizable donations should warrant an in-person thank you or a handwritten letter and a phone call. 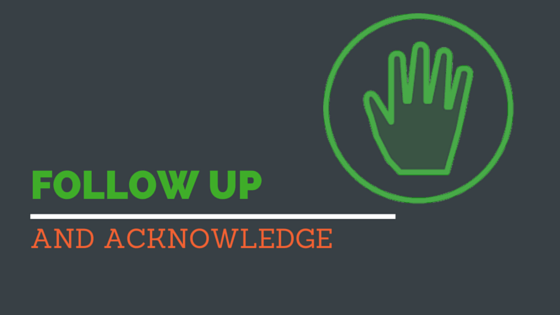 You can adjust your acknowledgement strategy based on your nonprofit’s relationship with the donor. Just make sure that each thank you is genuine and fully expresses your nonprofit’s gratitude. Takeaway: Make sure you say thank you for any donation, no matter the size or type! Bonus: Use your acknowledgement as a donation receipt to save time and money. Check out this link (https://www.qgiv.com/blog/donation-receipts/) for more information. While these nine tips are by no means the only ones you should employ when asking for donations, they should be enough to get you started off on the right foot. What about you? What fundraising techniques have you successfully used? Let me know in the comments!